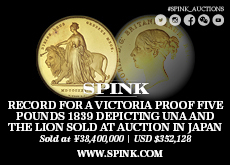 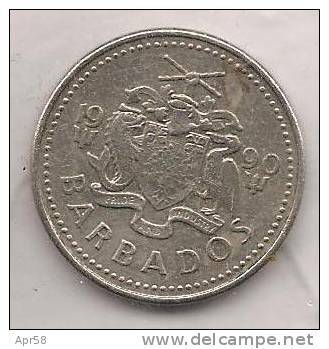 Barbados 8 Coin BUNC Specimen Set 1980 Franklin Mint: 1 Cent - 10 Dollars rare! 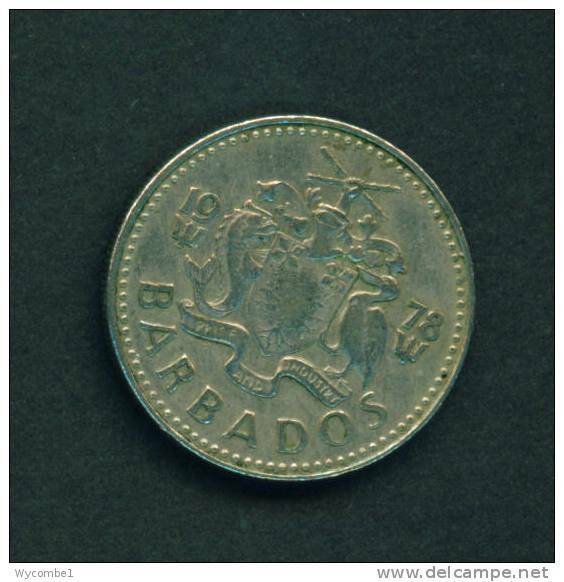 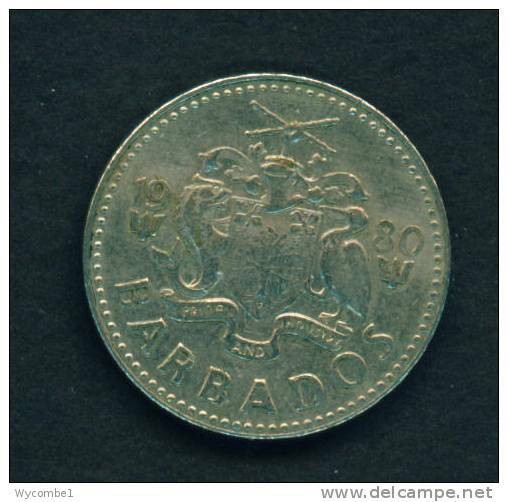 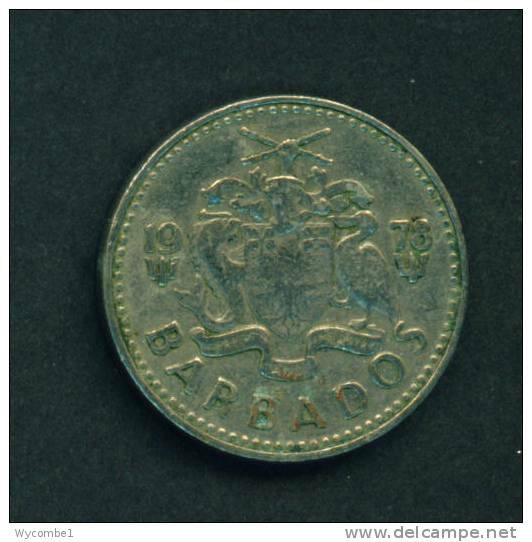 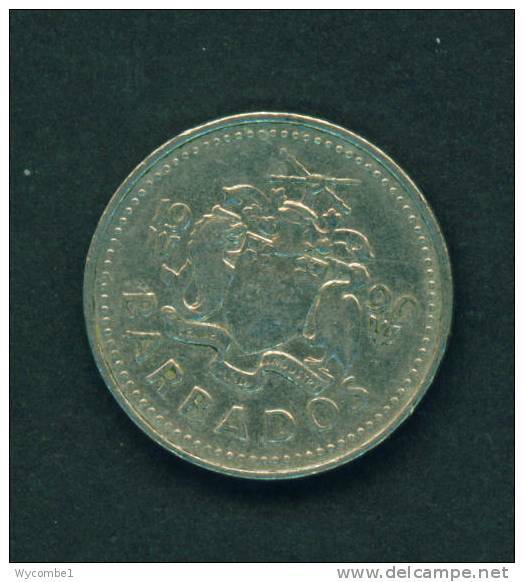 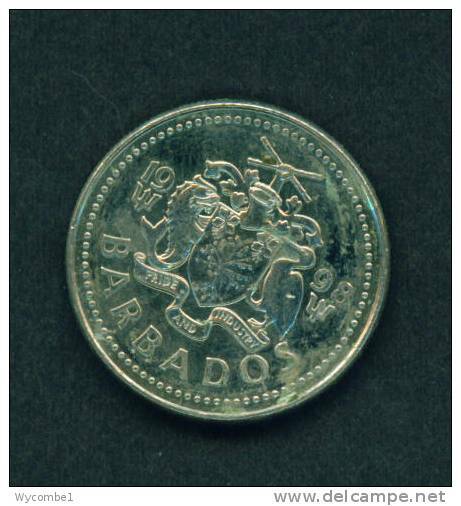 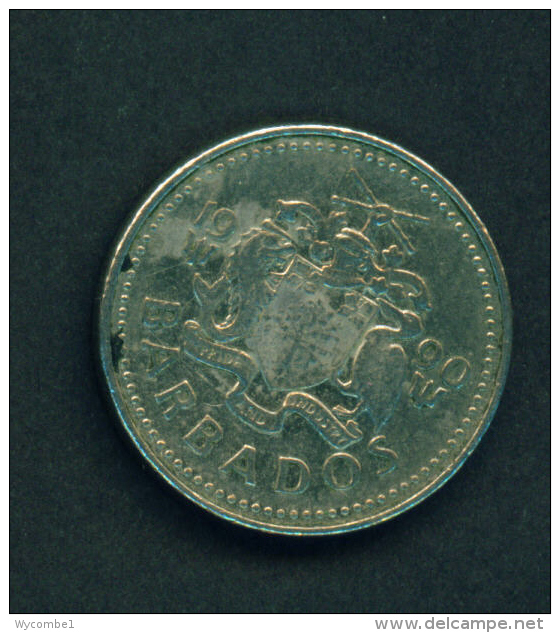 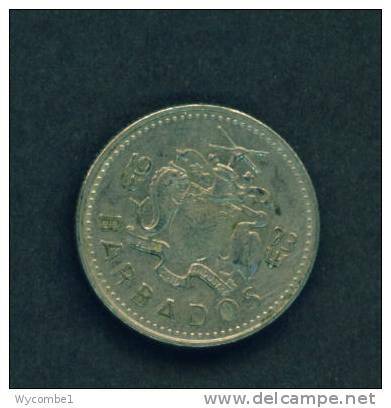 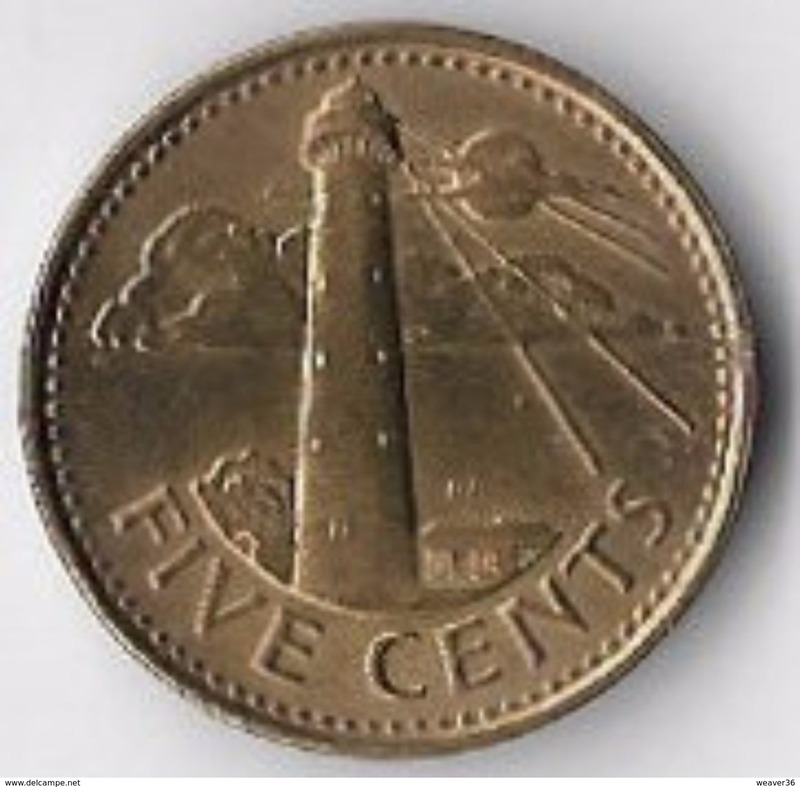 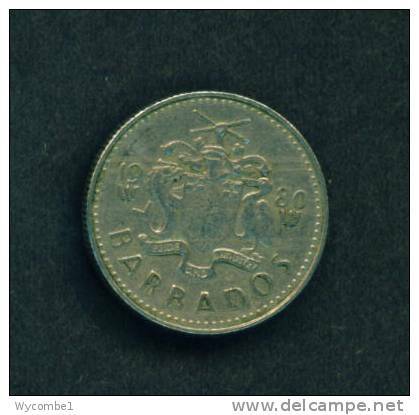 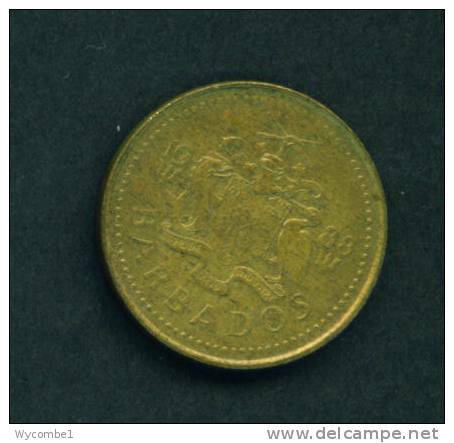 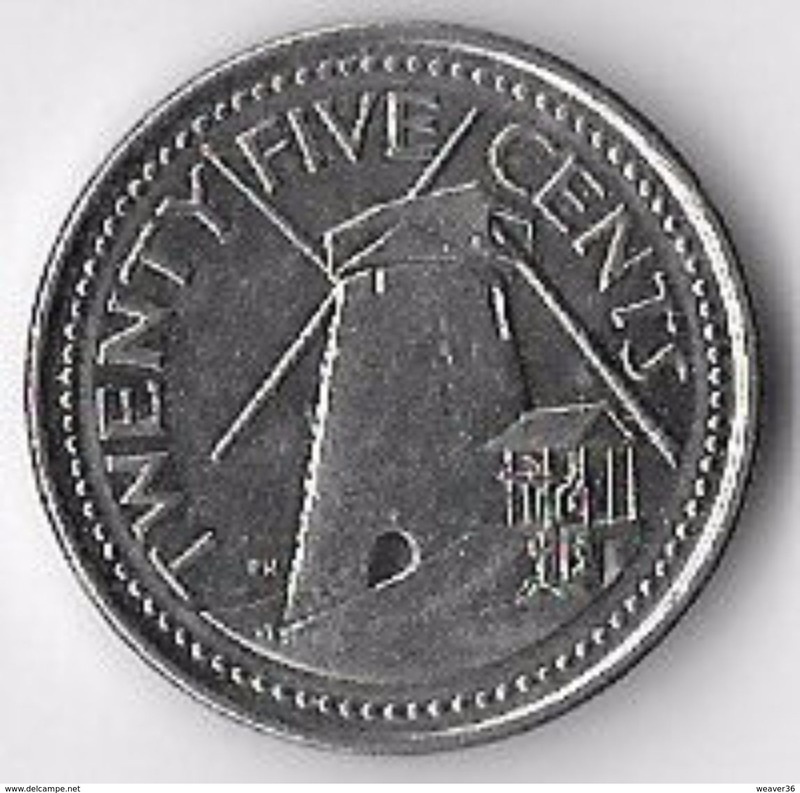 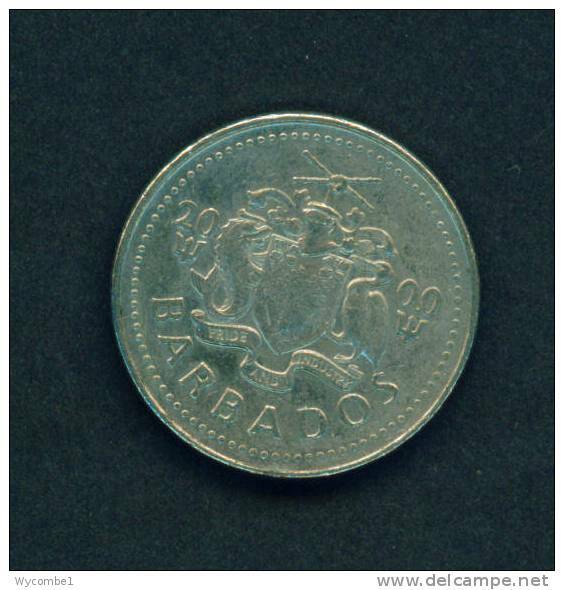 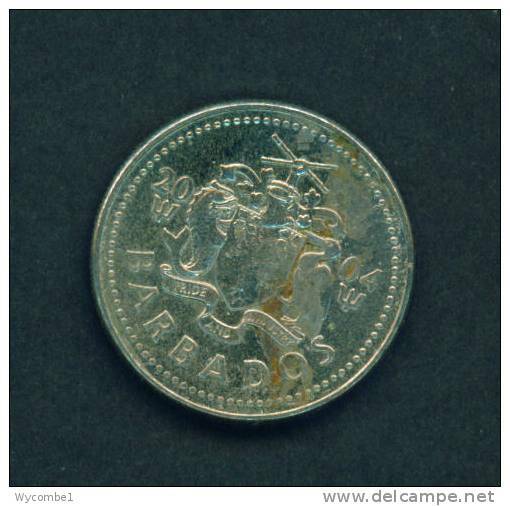 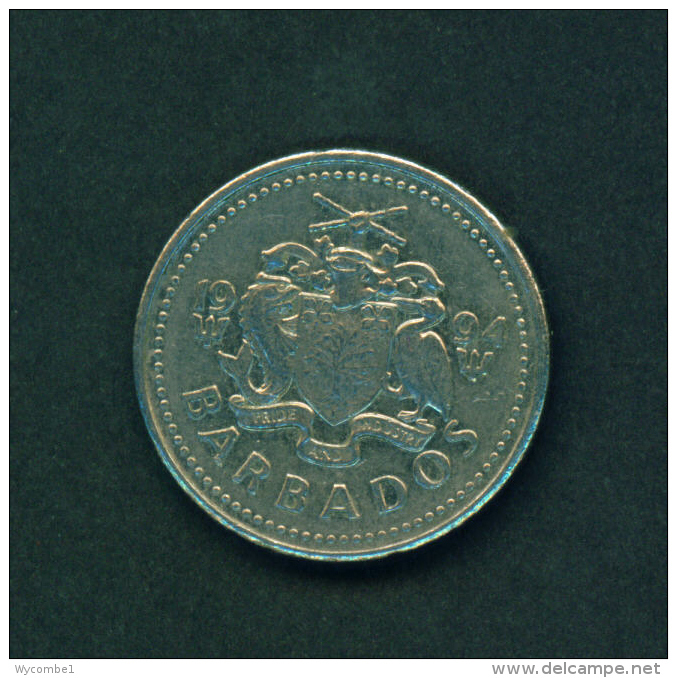 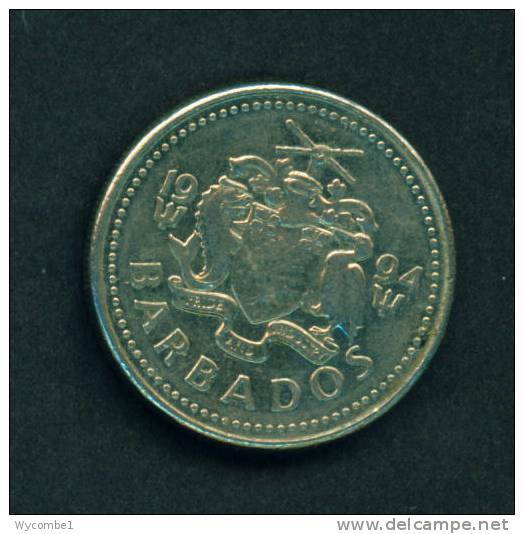 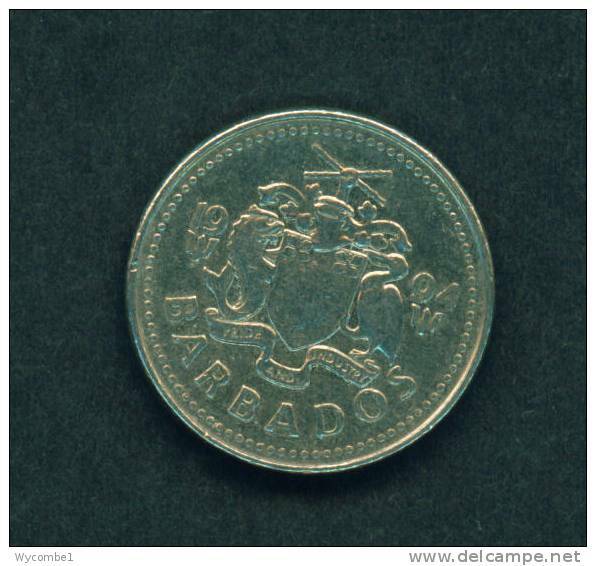 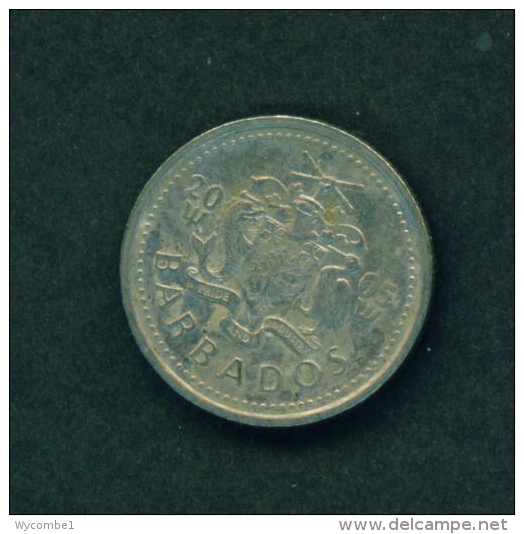 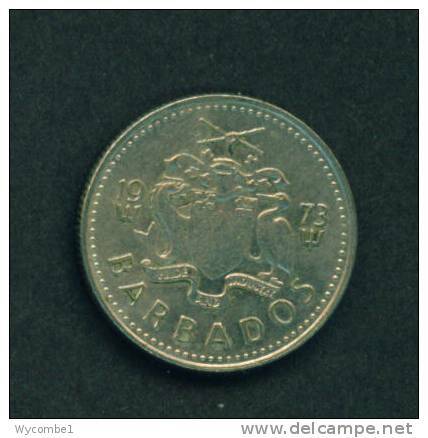 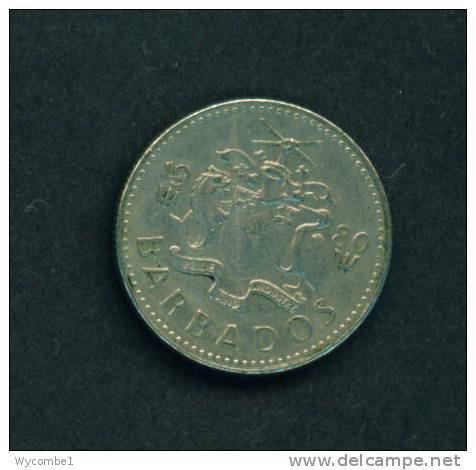 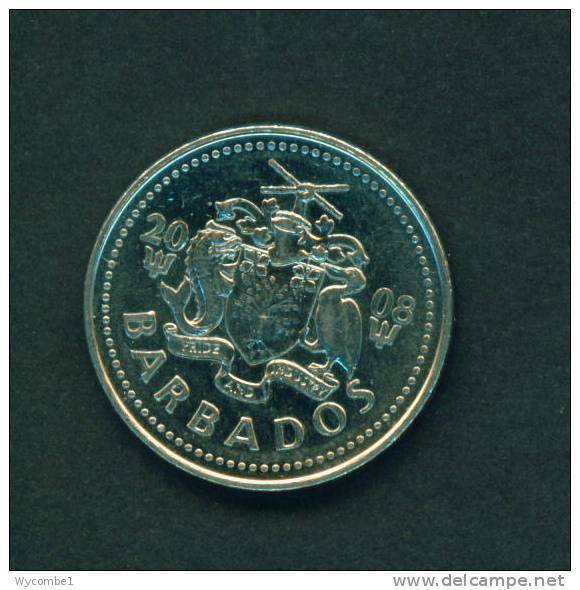 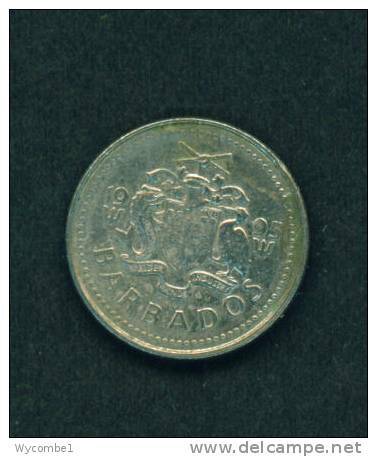 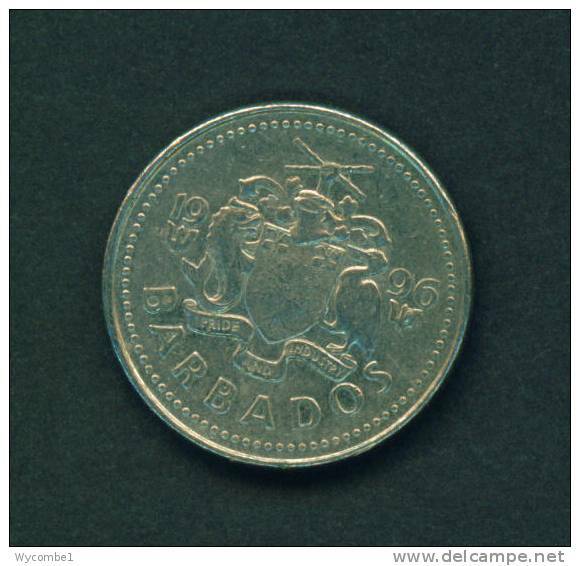 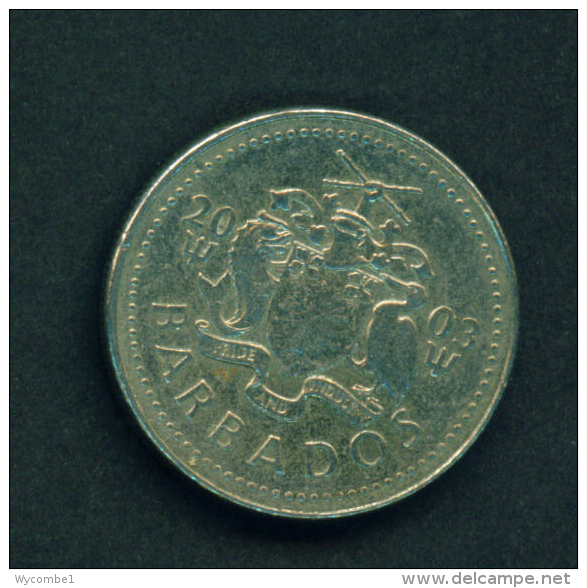 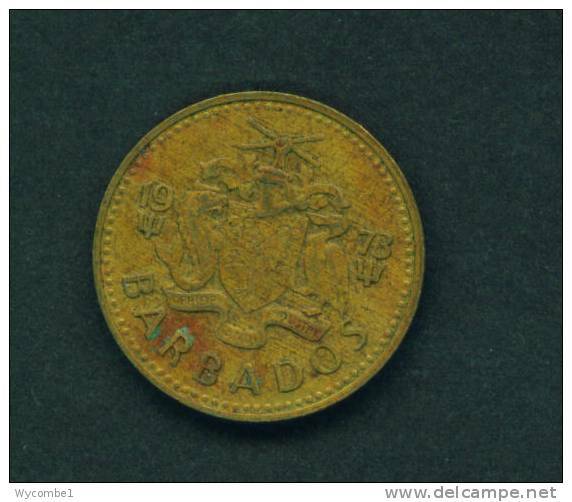 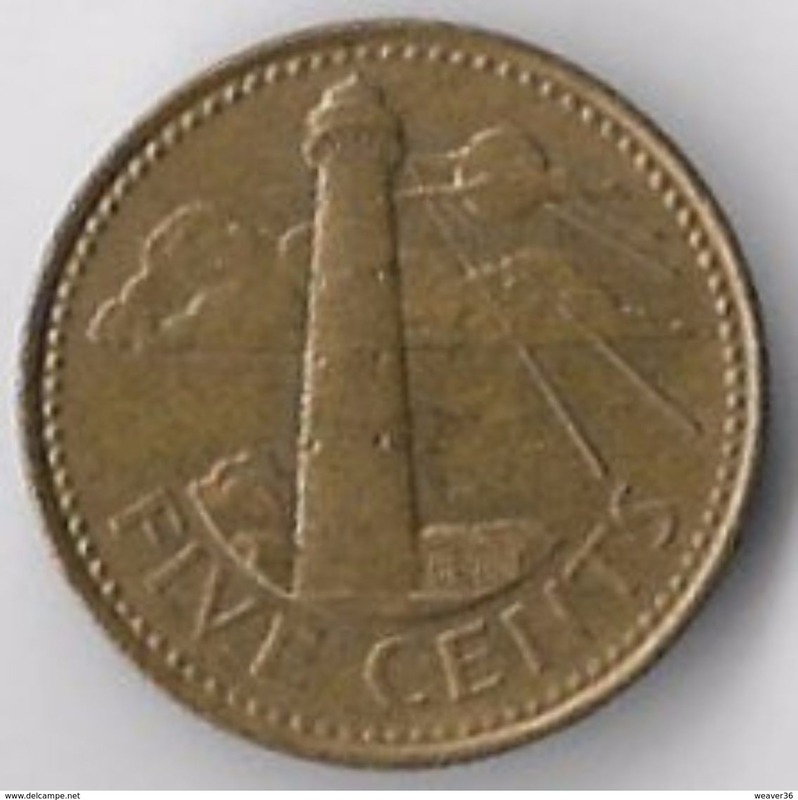 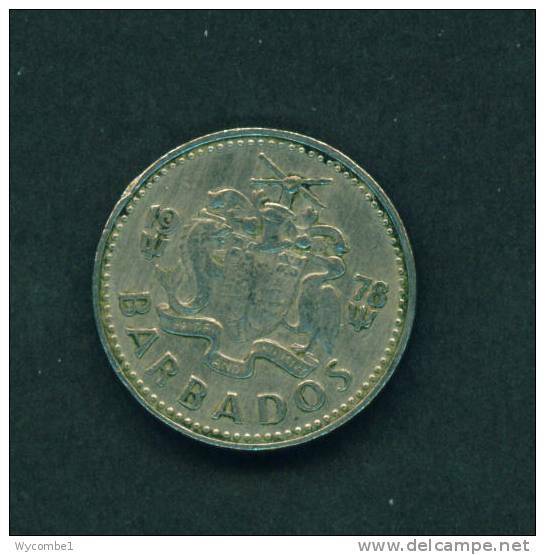 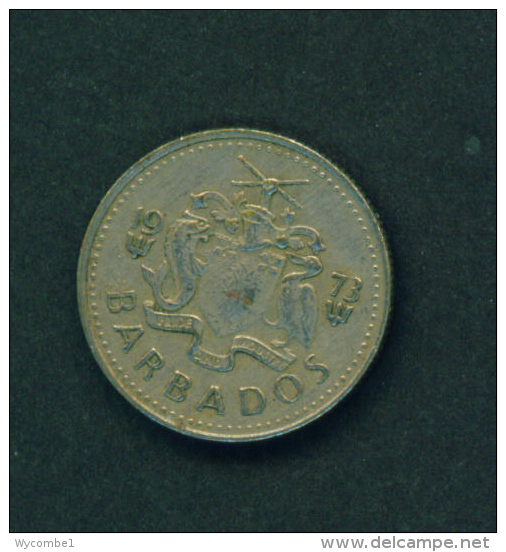 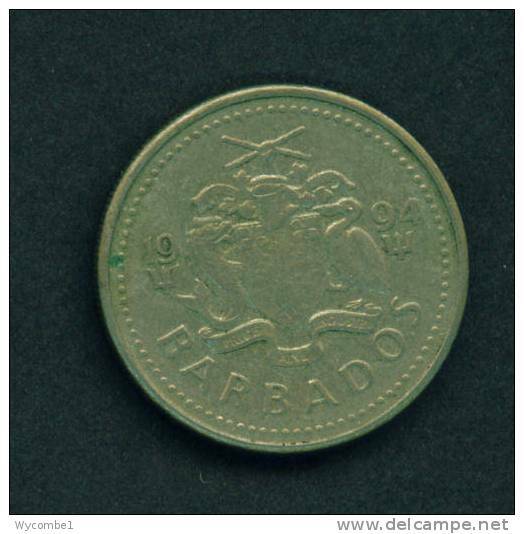 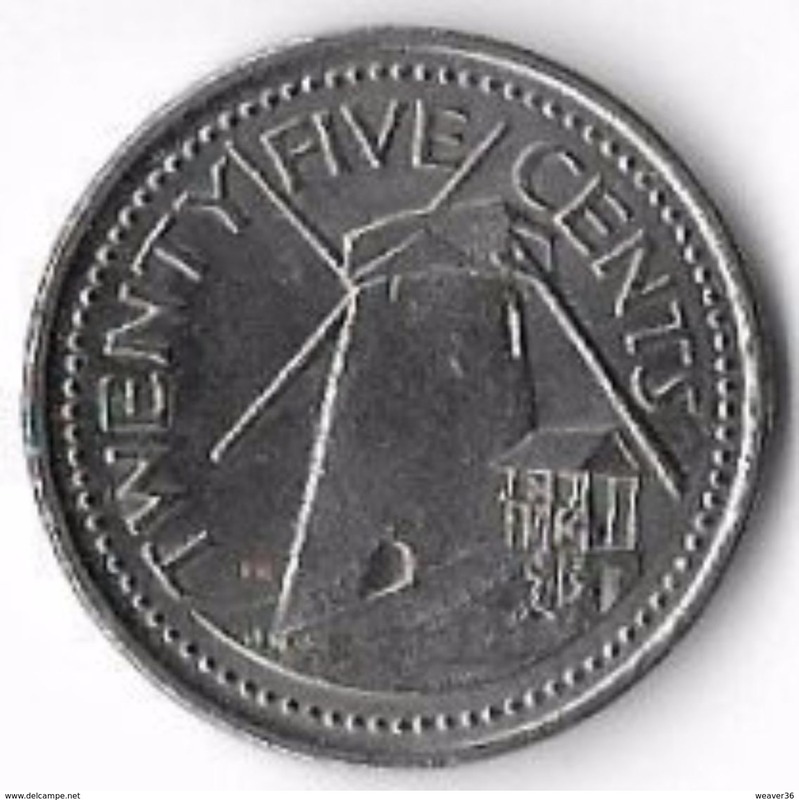 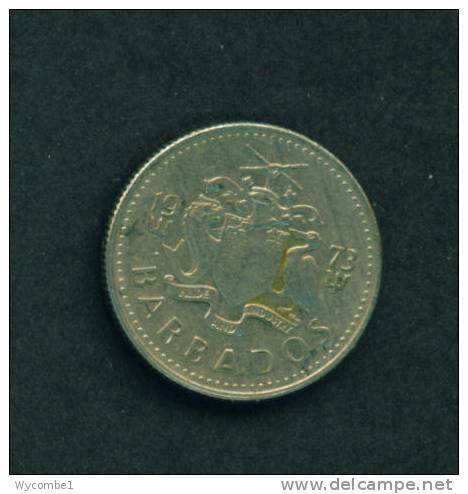 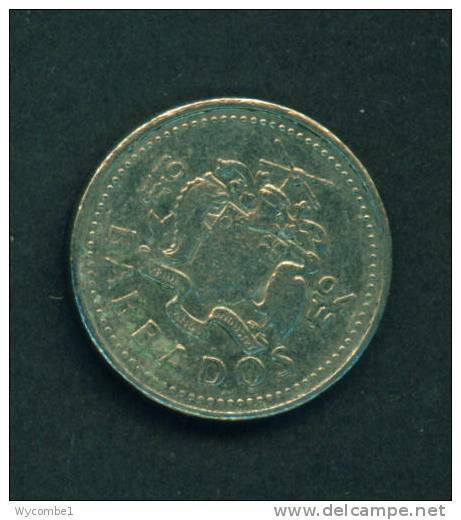 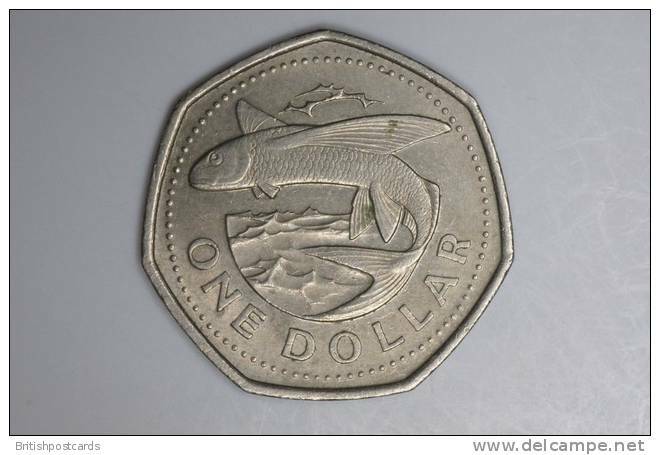 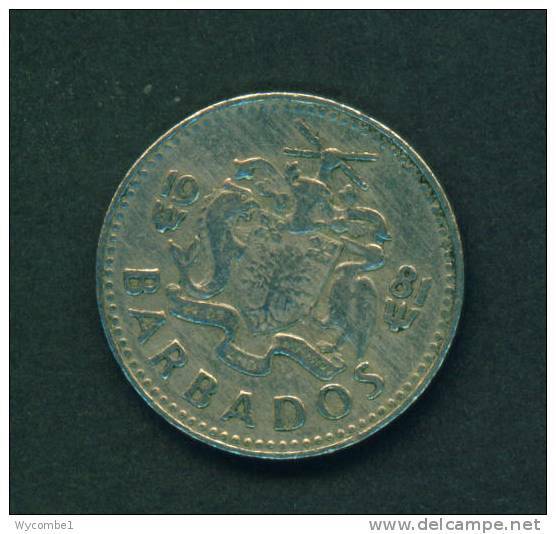 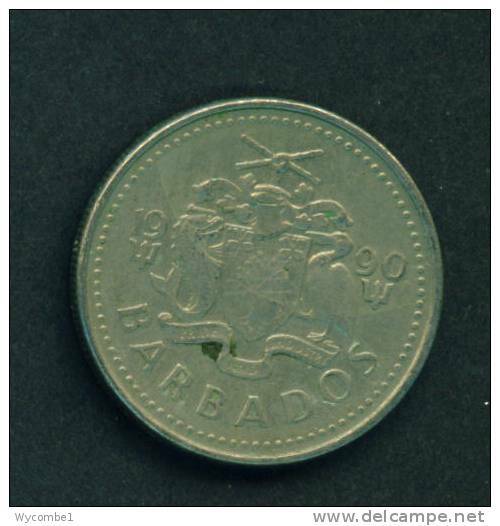 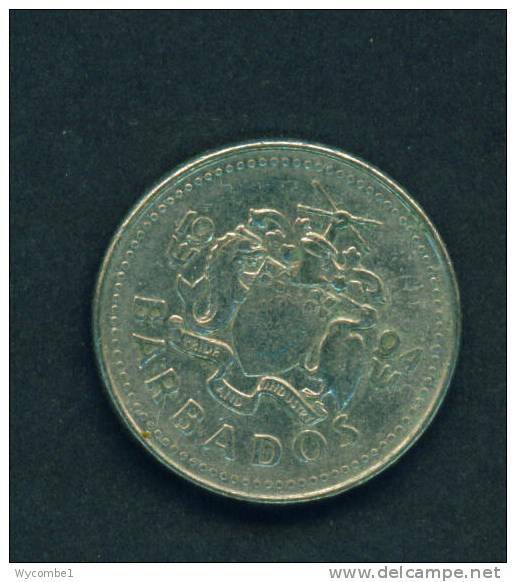 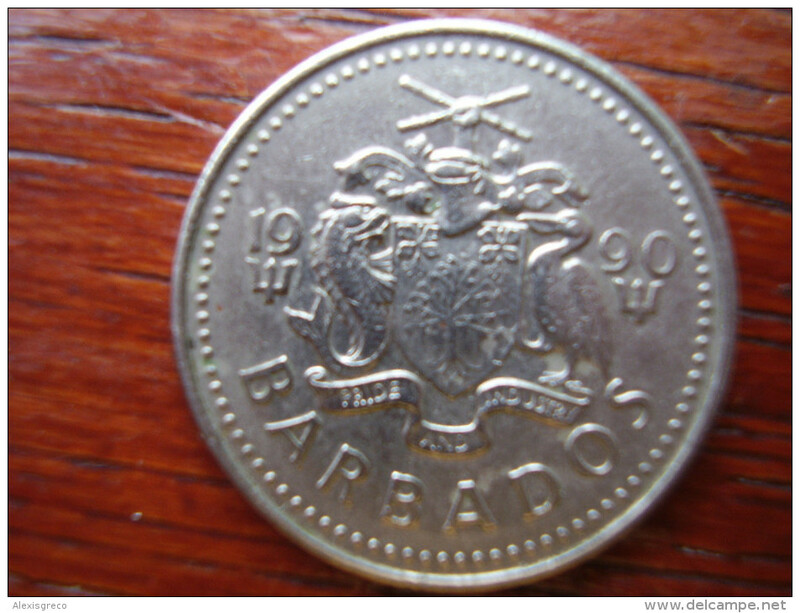 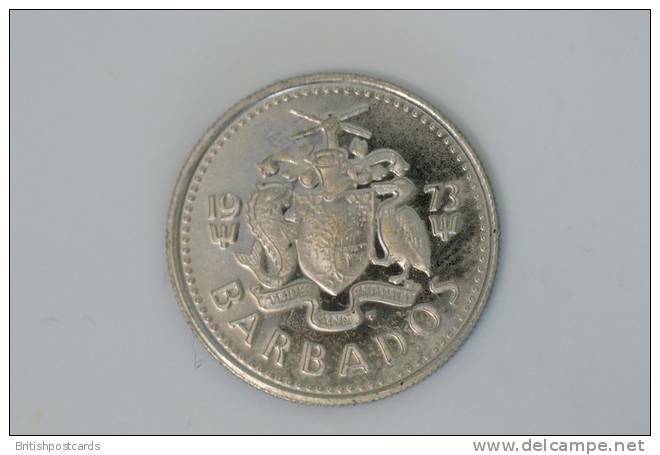 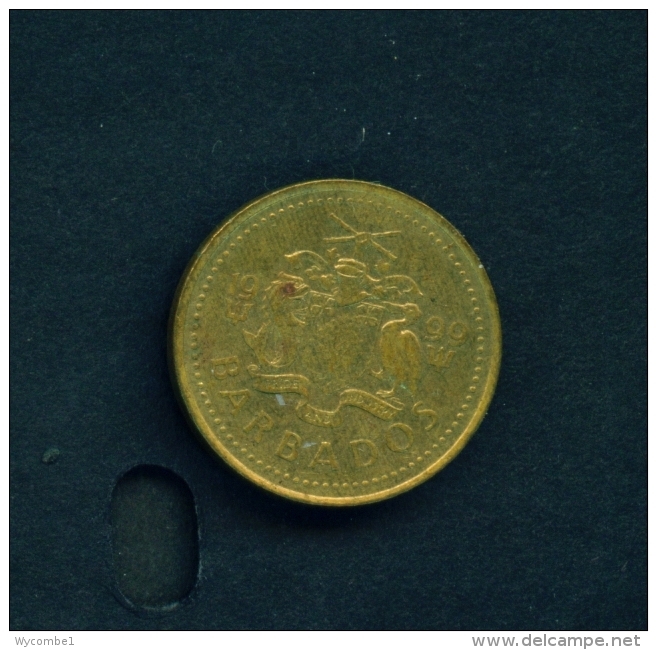 BARBADOS 1990 TWENTY FIVE CENTS USED COIN in GOOD Condition. 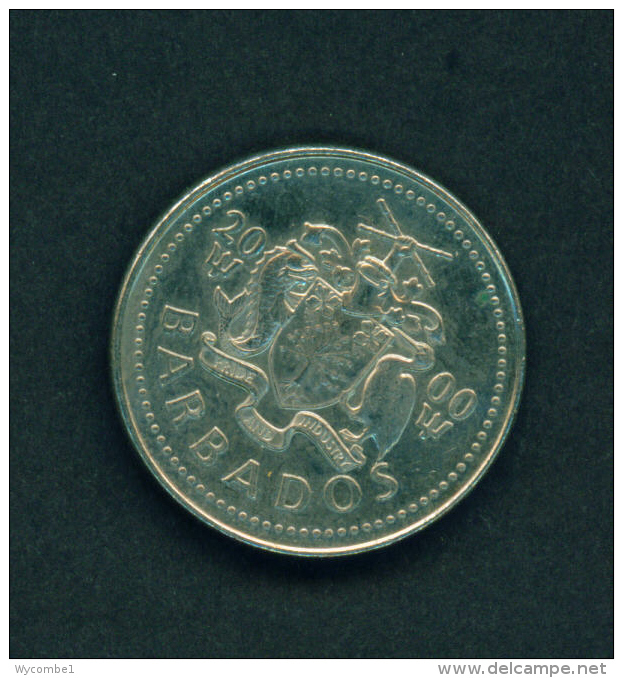 BARBADOS - 2005 10c Circ. 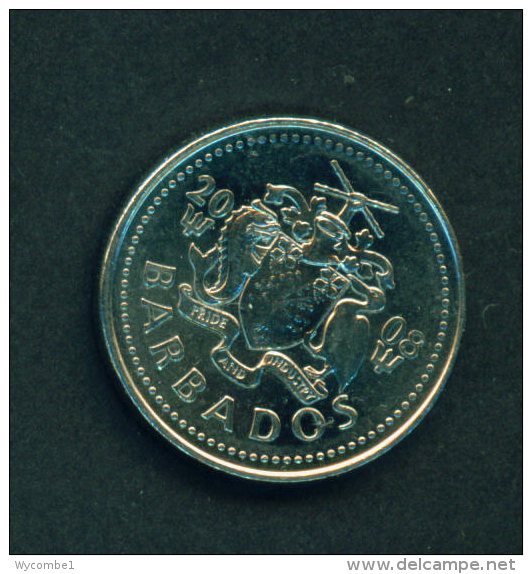 BARBADOS - 2005 5c Circ. 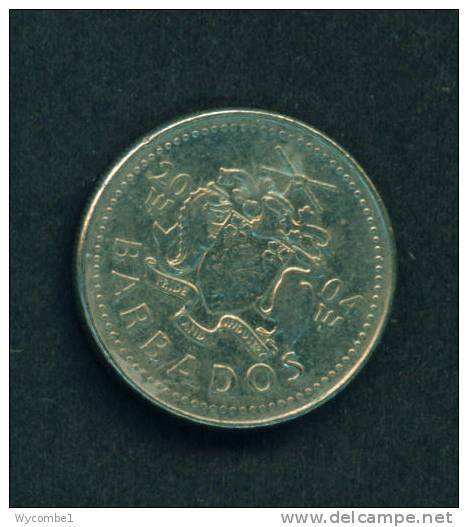 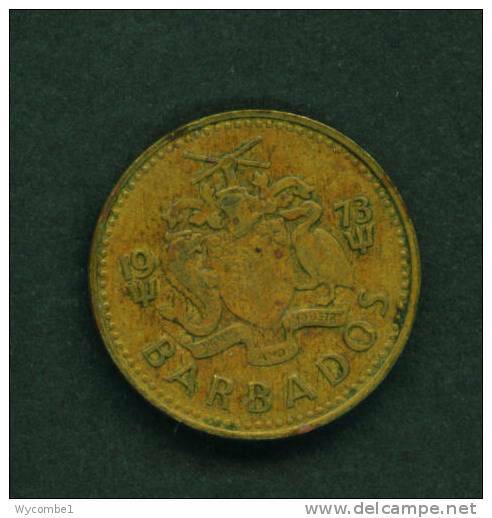 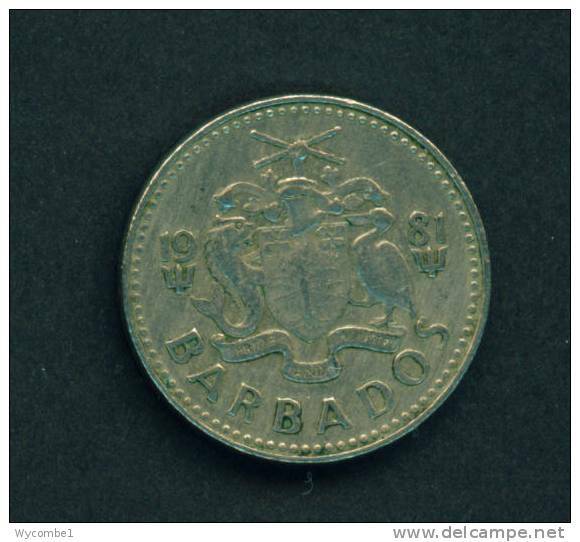 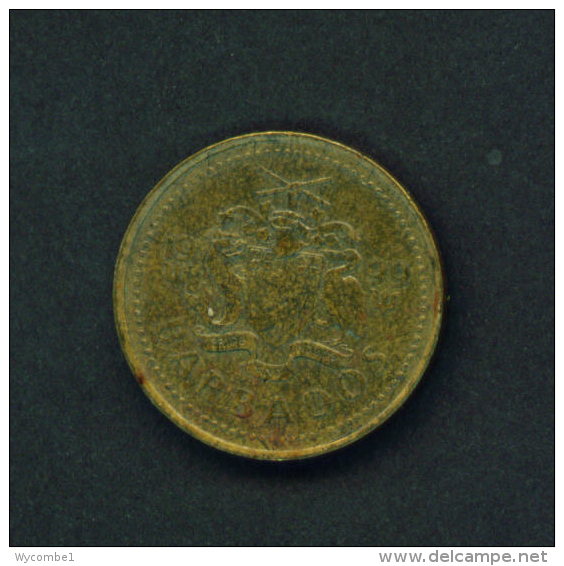 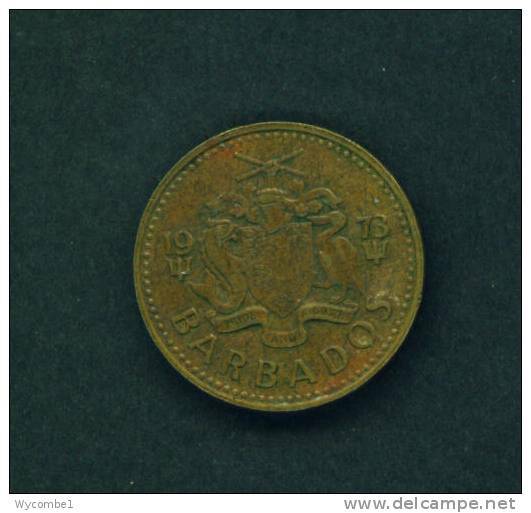 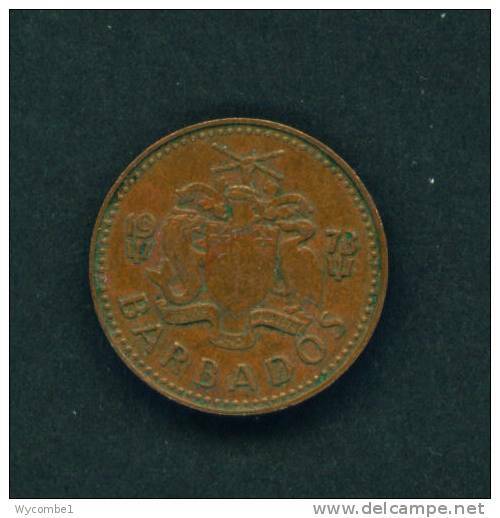 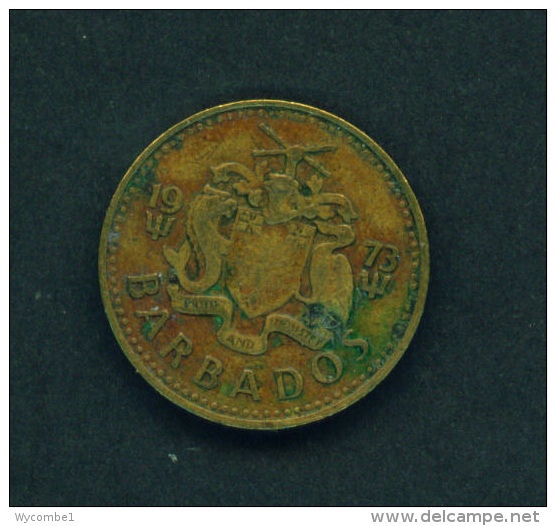 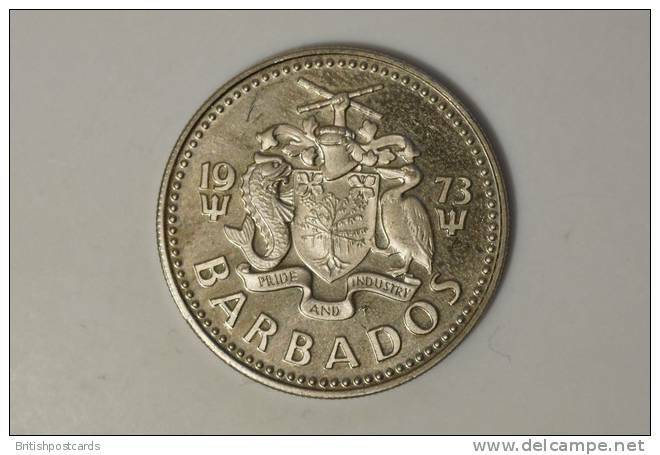 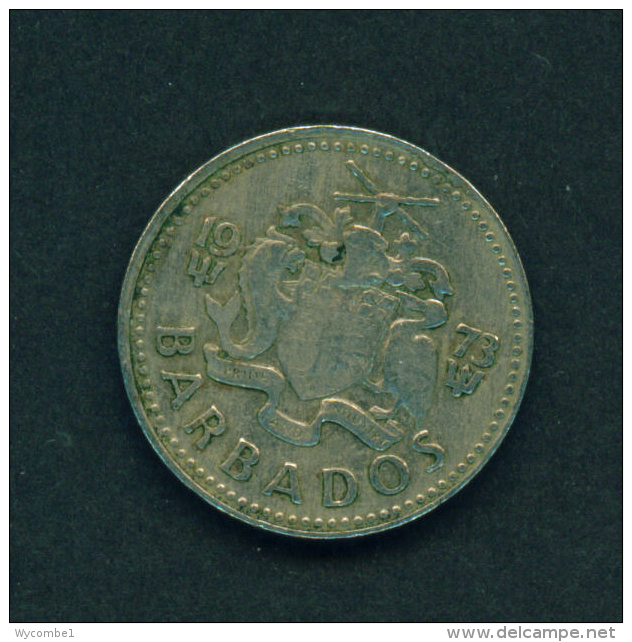 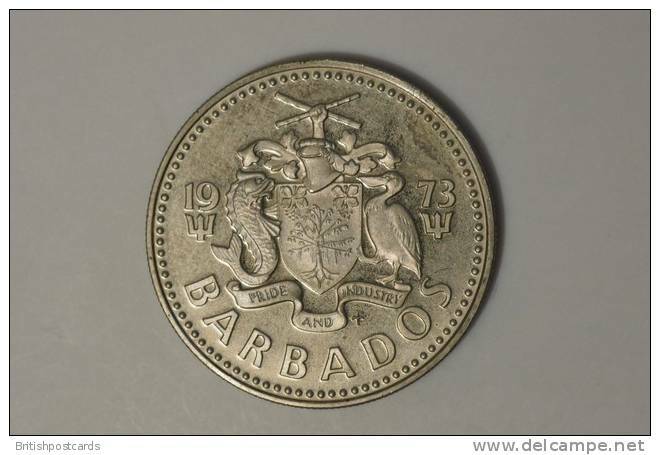 BARBADOS - 1973 10c Circ. 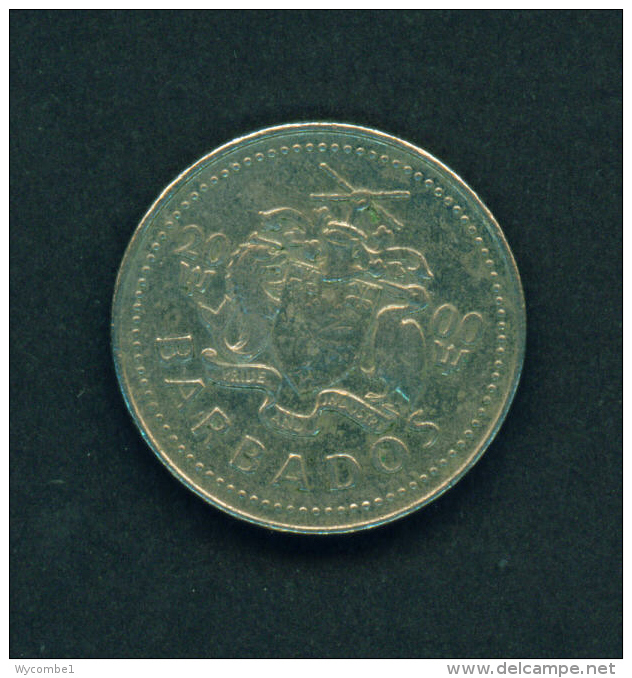 BARBADOS - 1980 10c Circ. 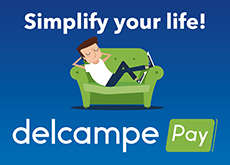 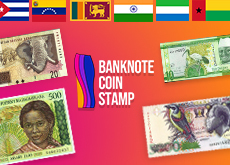 There are 902 items which correspond to your search on Delcampe International.